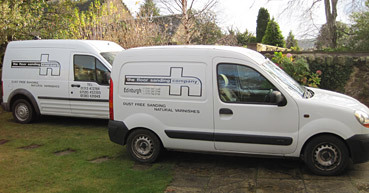 The Floor Sanding Company are easy to work with and take pride in giving you the most professional floor sanding service available across the UK. Using the cleanest processes and most efficient techniques The Floor Sanding Company ensures that your experience with us is mess and trouble free. With an excellent range of high quality finishes to choose from you can get the very best from your wooden floor. All of our floor sanding equipment is safety tested, easy to use and quick to sand. A full tutorial on floor sanding machine operation is provided and helpful advice is always available.